Droid explorer does not show hidden files. Some "root explorer" apps show hidden files eg. on /data/data etc., but Droid Explorer does not. 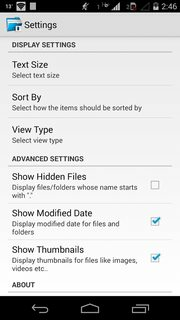 Of course, ES File Explorer also does not show these it show only files which can be seen by the phone's own file explorer, but some "root explorers" show these. 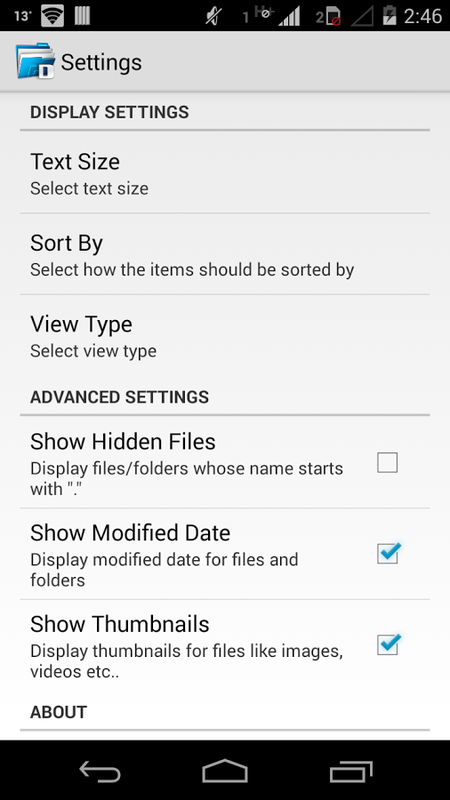 So how I can adjust Droid Explorer show hidden files? I am the developer of this Droid Explorer which does show hidden files. If you are talking about this droid explorer app then I can't help you, as I have nothing to do with that app. I would suggest you contact the developer of that app. His contact info is at the bottom of the link I posted. Now, is your device rooted? Because you will not be able to see files in the /data/apps/ or /data/data/ if you don't have root. Root requires more than just a "root enabled" file explorer. And it will show "empty folders" if you do not have access to view the files. This is the case with all file explorers, including the one that I am the developer for. Not the answer you're looking for? Browse other questions tagged file-system droid-explorer or ask your own question. Which files/folders on my SDCard are unsafe to delete manually?